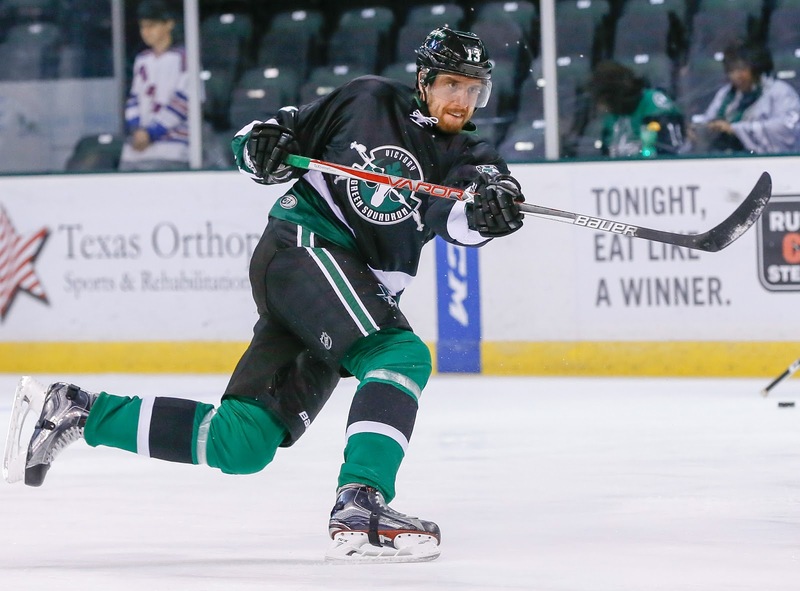 Patrik Nemeth's return to Central Texas couldn't have gone much better for the Swede. His first goal in 937 days tied the game up late in the second period. 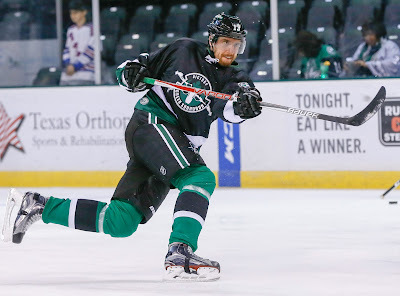 The last goal Nemeth scored won the Calder Cup for the Texas Stars in overtime in St. Johns on June 17, 2014. Nemeth deflected any spotlight on his goal postgame, "It's not just that, it's the timing in the game and how you handle situations. That's more important than the two points [I had] tonight." The defenseman was assigned for conditioning this morning and says he expects to play in Cedar Park for the full allowable length of his stint, fourteen days. Coach Laxdal was happy to have Nemeth in the lineup, "He's an NHL quality defenseman, just a big body back there. I'm sure he's glad to get some ice. He was excited to play and I think that's important for a player that they're excited to play." The roster was bolstered by the addition of Mattias Backman, who has missed 7 weeks with injury, and Ethan Werek at forward. The Stars opened the scoring in this one. Remi Elie nearly knocked his head on the dasher on his first shift but didn't miss a beat. On his second shift of the game, Remi Elie was the recipient of a homerun pass from Ethan Werek. Elie buried the chance for the 1-0 lead. Throughout the early game, Texas seemed to be all over Cleveland. Jason Dickinson noted the strong start, contrasting it to the situations Texas has found itself in often this season chasing games early. Texas didn't get into that issue tonight, staying tight with a team that came into tonight's game 8-1-1 in their last ten. Dickinson added, "In a tight game like that with back and forth, for us to come out on top shows a lot of character and drive in our game." Despite that early drive, it would be the Monsters leaving the period with the lead. Nick Moutrey did a gargantuan job with two Stars draped on him to send the puck to an unguarded Sonny Milano for the first goal. John Ramage scored the second through traffic from the right wing half wall. Maxime Lagace had to come up with some big saves in the seocnd period to keep Texas at a one-goal deficit. 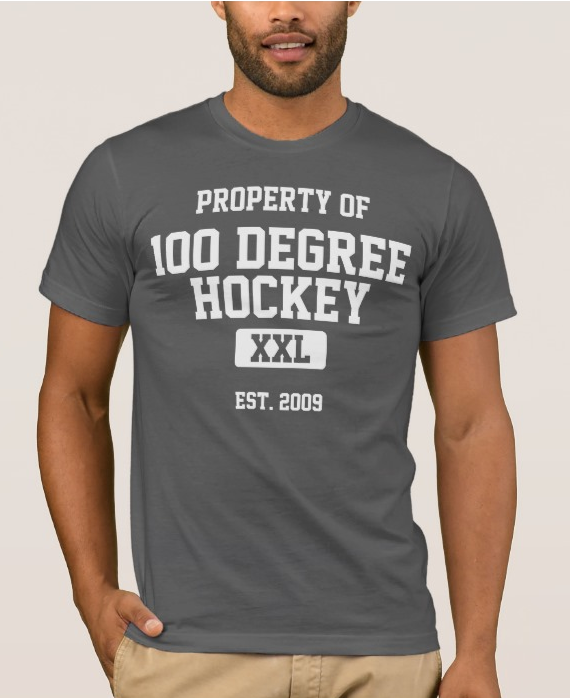 In successive shifts, Lagace was called upon to slide cross crease to stymie a Cleveland skater. "Max settled down after the first two goals [against]," said Laxdal. "They had some good looks and max made some big saves." Not to be outdone, Joonas Korpisalo found a combination of luck and skill as several of his efforts had the Stars looking skyward in disbelief. Korpisalo had a key mistake to hand Texas the tie though. Nemeth's goal came on the penalty kill, Texas' league-leading 9th of the season. Korpisalo snagged the puck and went to release it quickly. Brandon DeFazio and Gemel Smith pressured the Monsters defense instantly and dished the puck over to Nemeth, who snuck down from the left point. He beat the sprawled goalie with a shot dead center in the net. "The goal was just a juicy rebound coming out in the slot," said Nemeth. "It wasn't very hard to put it in the back of the net." While Nemeth's goal came with intent, Jason Dickinson's game winner seemed to be on a wing and a prayer. The sophomore forward was deep in the Cleveland zone and threw the puck toward the crease from the left-wing corner. The puck caught Korpisalo's right leg pad and deflected into the net for the ultimate game-winner. "That's a legit shot," professed Dickinson. "I'm not aiming there, I'm just trying to put it on net, funnel it." That effort was fluky but Travis Morin's pass to Matej Stransky for the 4-2 lead was masterful. In a diving motion, Stransky fed the puck past a Monsters' defender for Stransky to go 1-on-1 with Korpisalo, besting him high for the 4-2 lead. Texas was on the penalty kill more than they would have liked in the third, given the tight margin of the game, but came out perfect. The PK was a point of emphasis this week in practice as the team ranks 30th in the league down a man. These two teams will face off again tomorrow night at 7:00.